diestro is a creative studio founded in 2010 in Barcelona as a result of the collaboration between the illustrator and art director David Fernández and the motion graphics artist Hugo Basism. 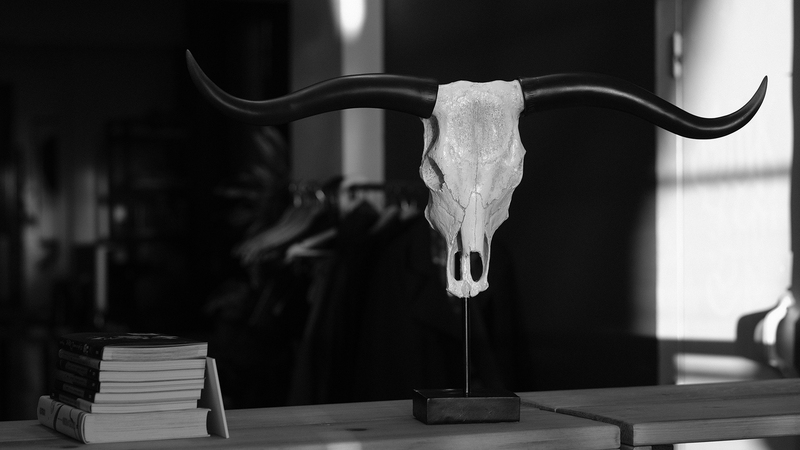 Together with the executive and creative director Lucas Elliot they form the creative core of the studio. 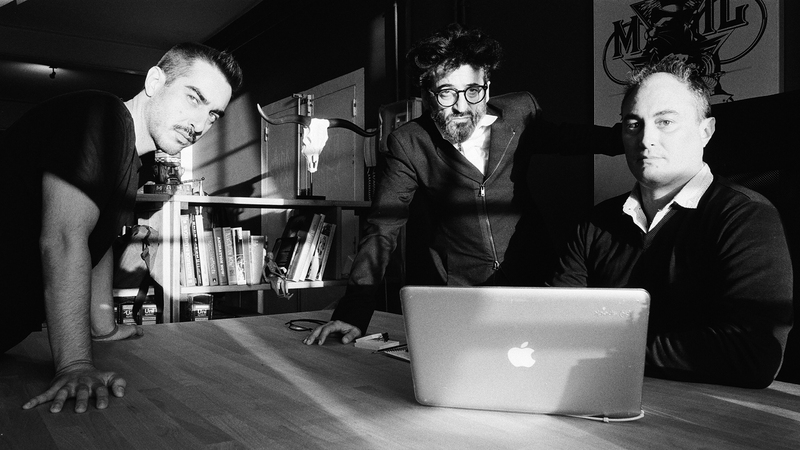 All three have more than thirty years of international experience in R & D and production of audiovisual design. 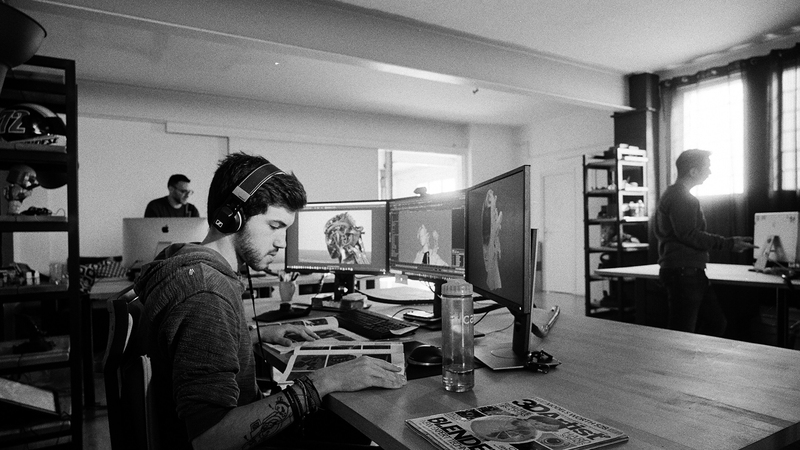 diestro builds visual languages ​​through the combination of mixed and experimental techniques of illustration, animation, CGI and live action. Its natural territories are advertising, corporate audiovisual identity, TV branding, titles and film credits, visuals for events and direct, mapping shows, visuals and cinematics for videogames. They always give priority to research and experimentation to provide innovative solutions with high visual impact that allow to connect with audiences on different platforms. Born in Bilbao, he has lived in Barcelona since 1982. He studied Graphic Design at Bau school. He began to publish in El Periódico de Catalunya and its magazine El Dominical where he created several covers and interior illustrations. 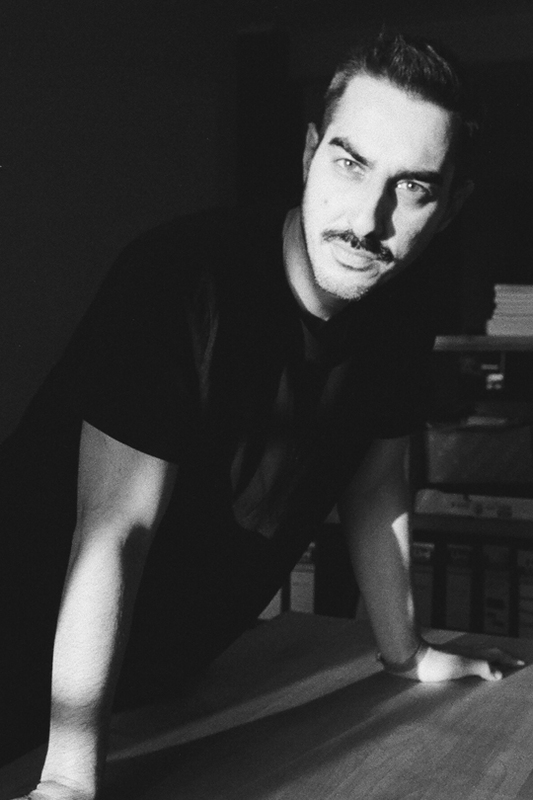 From then he started to regularly publish in the newspapers La Vanguardia and its magazine El Magazine, El País, Tiempo, Ajoblanco, and trend magazines of the time such as AB and Punto H.
In 1998 he co-founded the Estereotype studio, and in 2002, Wipeout Graphix, to finally create together with Javier Gutiérrez in 2005, the Inocuo Thesign creative studio. He has won several international awards, such as Promax for the best identity of children's TV channel (Club Super 3 / TV3), a European Promax (Antena 3 promos), a Gold Lion in Cannes for the best print advertising (Ikea / SCPF) and a Silver Sun in San Sebastian for Volkswagen, among others. 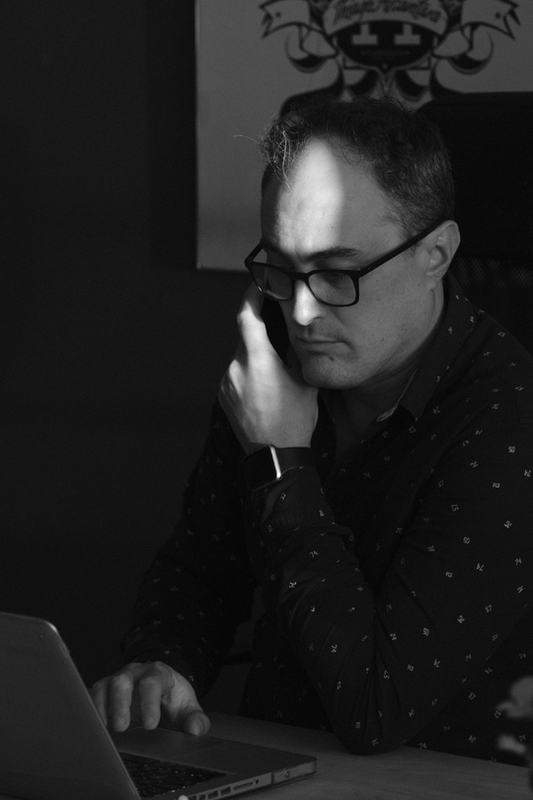 As a founding partner of diestro he has directed audiovisual and motion design projects such as the integral rebranding of LaLiga TV for Mediapro, including live graphics (finalist Motion Awards 2018) and the visual identity of AXN (Gold World Medal for best animation / New York Festivals), among others. 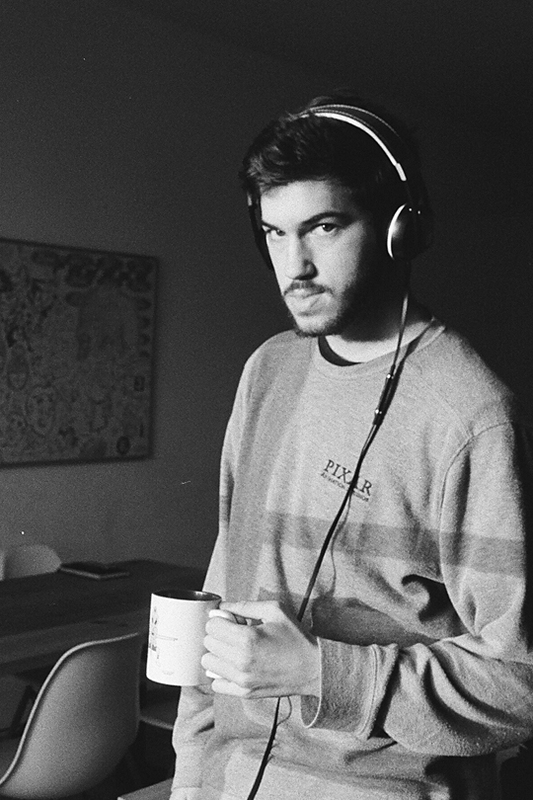 Hugo Basism is a self-taught audiovisual artist specialized in motion design and TV branding. 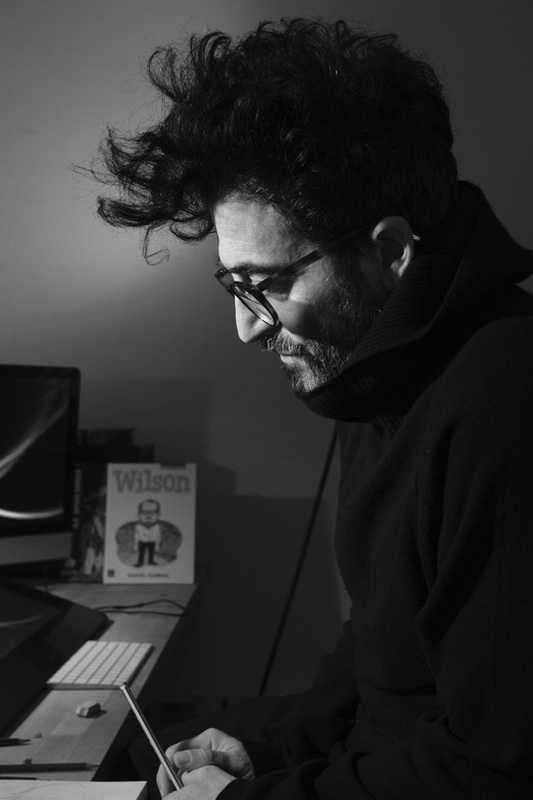 He began his career in Madrid as a designer in digital and online media, and in 2002 he joined Zinkia Entertainment, where he participated in the visual creation of the kids series Pocoyo, and other videogames, series and advertising projects. 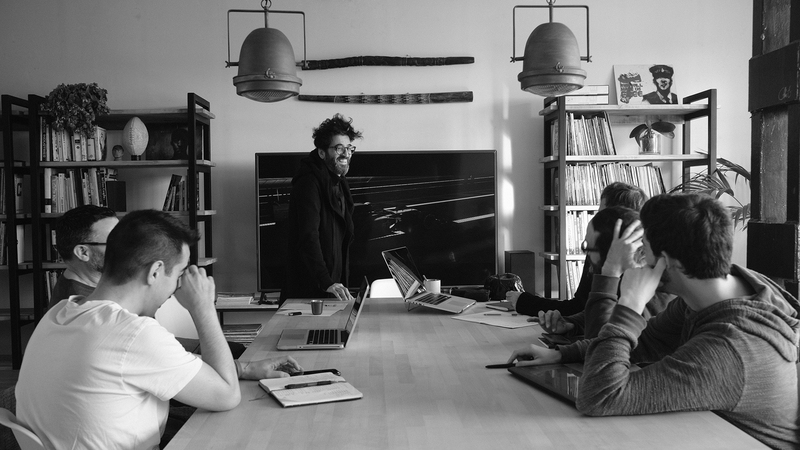 Next, together with David Cantolla, he created ZNK Dojo, a pioneer motion graphics studio in Spain. 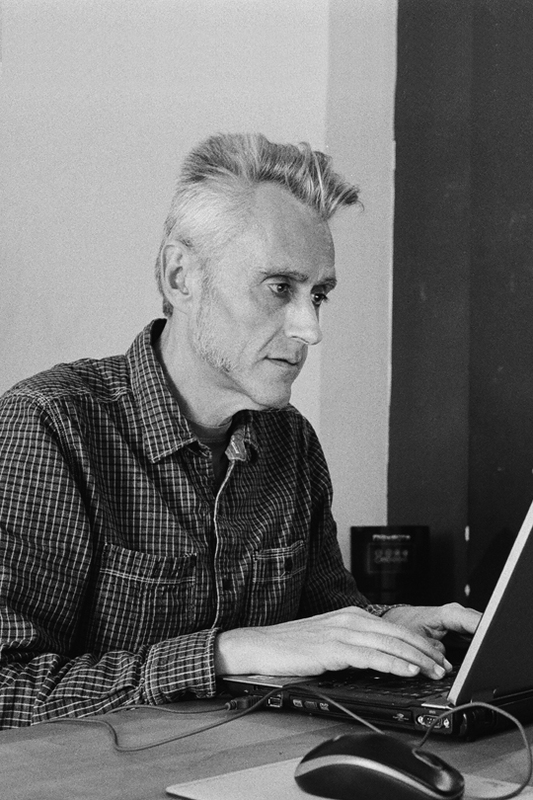 As a freelance director, he has worked for various agencies and studios in advertising campaigns for clients such as Honda, Coronita, Cola-Cao, Häagen-Dazs, Camper, PSP and Volkswagen. 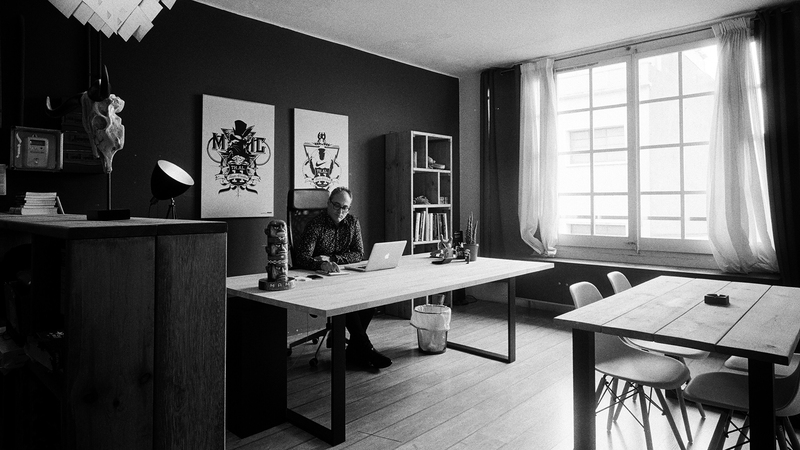 In 2009, together with Saúl Álvarez and Gerardo del Hierro, he created the AXT Motion studio. 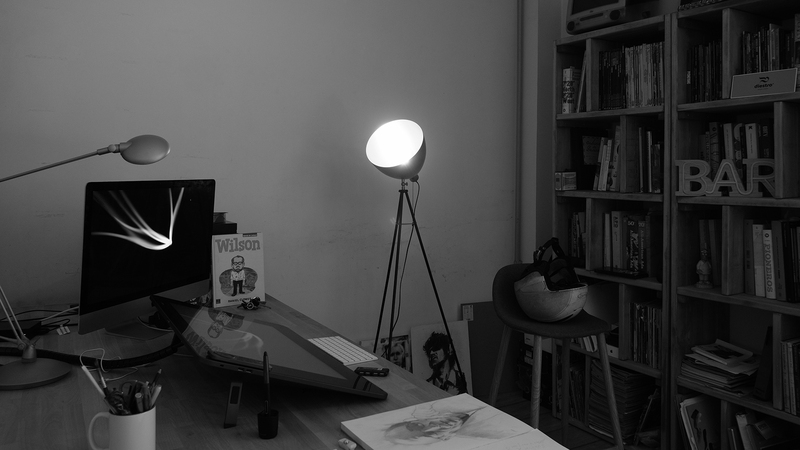 In 2010 he moved to Barcelona and founded the studio diestro with David Fernández. 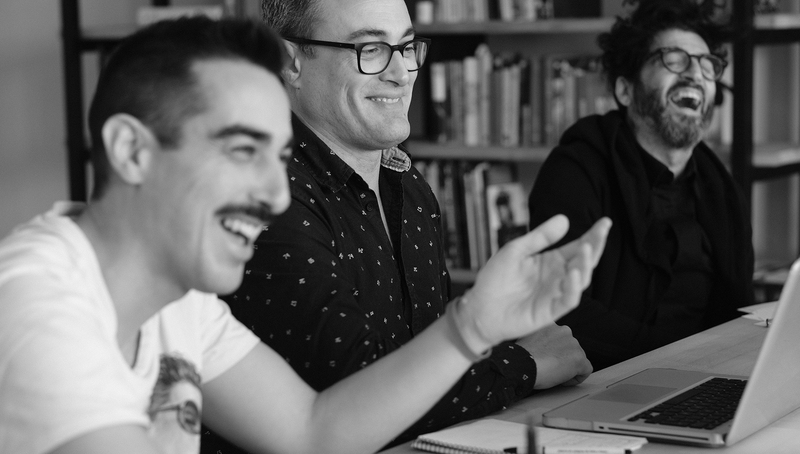 As an expert in TV branding he has worked as a director in creating graphic packs for clients such as Mediapro, Movistar+, Canal+, AXN, TV3, Sony PIX (India), Al-Jazeera (Qatar), Red Bull TV (Austria) and Antena 3, among others. Born in Buenos Aires, he has lived in Barcelona since 1991. In 1993 he co-founded Alphabetum Multimedia, a pioneer company in the creation and production of interactive content and UI design for the press, with clients such as Grupo Planeta and RBA (Spain), Editora Abril (Brazil), Grupo Perfil (Argentina), BBC and Encyclopedia Britannica (UK). 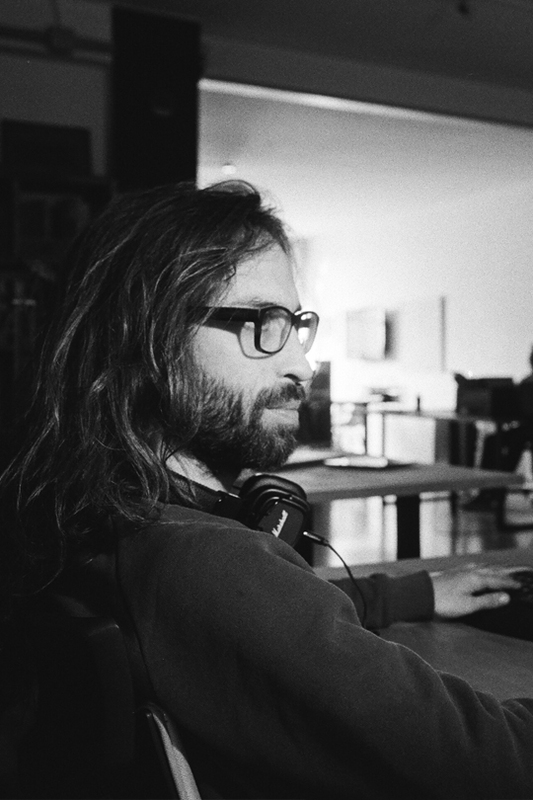 In 2005 he was co-founder and creative director of the production company Boolab, international reference in the fields of motion graphics and experience design, considered by Motionographer as one of the 20 best production companies in the world, where he collaborated in projects with Psyop, Blacklist, The Ebeling Group and RSA (Ridley Scott Associates). He has been creative director and executive producer of pioneering projects of spaces and interactive installations such as Roca Gallery (Barcelona, ​​Madrid, Lisbon, London and Beijing) and Loewe Gallery (Barcelona and Madrid), as well as the first mapping show made in Taiwan (Tainan, 2013) or the development of an interactive room for the traveling exhibition Global Screen (CCCB) in direct collaboration with the curators Andrés Hispano, Gilles Lipovetsky and Jean Serroy (Barcelona, ​​San Sebastián and Mexico City). Lecturer in audiovisual innovation festivals such as Offf (Lisbon), Resfest, Onedotzero (Barcelona), Art Futura (Barcelona / Buenos Aires) and Siggraph (Houston). After collaborating with diestro in several international projects such as the integral rebranding of LaLiga TV, in January of 2018 he joined the studio as executive and creative director. Born in Madrid and settled in Barcelona since 2011. Image superior technician at the CEV school in Madrid, he began his career as a photographer of events and different music portals on the internet, soon to make videos as a cameraman and director of photography, combining this activity with the creation of diverse album covers for artists of Madrid. 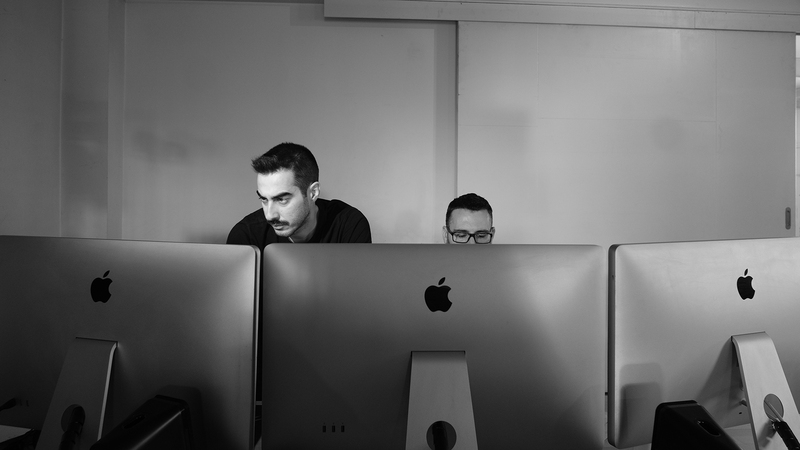 He started in the motion graphics field by the hand of Hugo Basism, joining the team of diestro since its beginnings. He has been head of production in artistic projects such as stage designs video graphics of opera performances, under the direction of La Fura dels Baus and Franc Aleu, who endow the scenographies with a cinematographic dimension. The commemorations of the anniversary of Stockhausen and of The Tetralogy de Wagner, co-production of the Palau de les Arts of Valencia and the Maggio Fiorentin; the opera Le Grand Macabre, a co-production of La Monnaie, Brussels, the ENO of London, the Teatro dell 'Opera di Roma and the Liceu from Barcelona; the opera of Berlioz The Troyens, show co-produced by the Palau de les Arts of Valencia, the Teatre Mariinsky of St. Petersburg, the Teatre Wielki of the Polish National Opera and the Festpielhaus und Fespiele Baden; Tanhaüsser by Richard Wagner, opera premiered at the Scala of Milan; and the audiovisual show Window of the City for the Universal Exhibition of Shanghai. Also noteworthy are the works in the production of mapping shows, like the five editions on the facade of the Barcelona City Council building, within the Mercè festivities, or the video mapping on the occasion of the inauguration of the new City Hall of Tainan. In the field of exhibitions, he participated as one of the heads of production of the executive project of exhibition, audiovisual and technical contents of the Pavilion Extreme Water of ExpoAgua Zaragoza 2008. 3D artist born in Girona in 1998, with extensive knowledge as a modeler, animator and generalist technician. He studied Animation and Cinema in ECIB school and 3D special effects in Seeway. He started working in diestro in August of 2017, in projects such as Movistar+ Channel # 0, Filmax, Top Motor and Viva LaLiga, among others. We are located in the neighborhood of Poblenou 22 @, the creative, design and innovation district of Barcelona, ​​just three streets from the Mediterranean beaches. Finalists in TV Branding: LaLiga TV (Mediapro). Finalist: El día después (Movistar+). Nomination Best Video: Nach Me llaman (Universal Music). Bronze: TV / Cinema identity: TV show Generación NBA (Canal+). Gold Medal. Animation: channel AXN promos. Silver: TV identity: 360º show (TV3). Bronze: Animation: Koi (LZF Lamps). Bronze: Playful websites: Blackthinking (OCB). Gold. TV Graphic Identity: Club Super 3 channel (TV3). 2018: The Milwaukee Twisted Dreams Film Festival (EE.UU.). 2017: Berlin Sci-Fi Filmfest (Germany); The International Horror Hotel (EE.UU. ); Short to the Point (Romania); FEARnyc (EE.UU. ); Miami Fear Fest (EE.UU. ); The Optical Theatre Film Festival (Italy). 2016: Horror Online Art (Spain); 7th Cinefantasy International Fantastic Film Festival (Brasil); 2nd Terror Córdoba (Argentina).